It was the season of the blockbuster. Between August 12 and November 26 1991, a whole slew of acts released albums that were supposed to sell millions of copies in the run-up to Christmas. Metallica, Michael Jackson, Pearl Jam, Nirvana, Garth Brooks, MC Hammer, and U2 - all were competing for the attention of the record-buying public at the same time. But perhaps the most attention-seeking act of all was Guns N Roses. Their albums Use Your Illusion 1 and 2, released on the same day, were both 75-minute sprawlers with practically the same cover design - an act of colossal arrogance. On one level, it worked. The albums claimed the top two chart positions, and ultimately sold 7 million copies each in the US alone. On another level, it was a disaster. This was an album that Axl Rose has been unable to follow up in fifteen years. It signaled the end of Guns N Roses, of heavy metal on the Sunset Strip, and the entire 1980s model of blockbuster pop/rock promotion. Use Your Illusion marked the end of rock as mass culture. 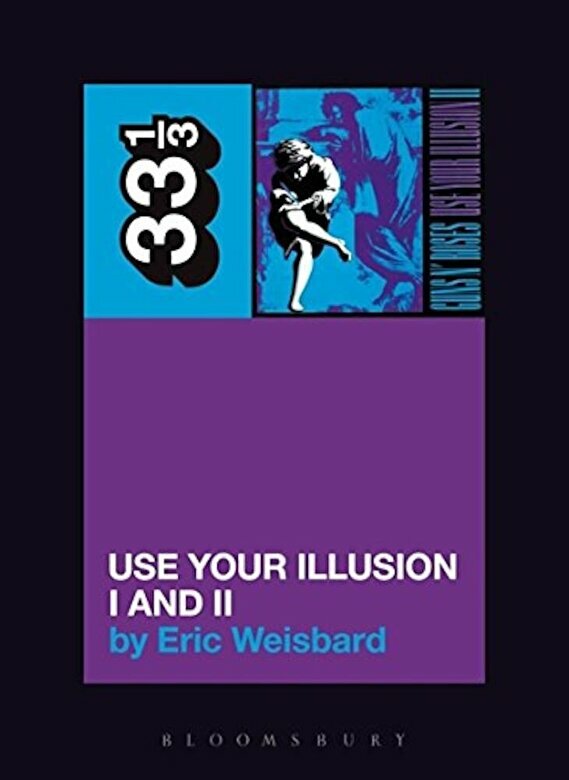 In this book, Eric Weisbard shows how the album has matured into a work whose baroque excesses now have something to teach us about pop and the platforms it raises and lowers, about a man who suddenly found himself praised to the firmament for every character trait that had hitherto marked him as an irredeemable loser.